SE&A Attending AALSO 2017 - Satchell Engineering & Associates, Inc. 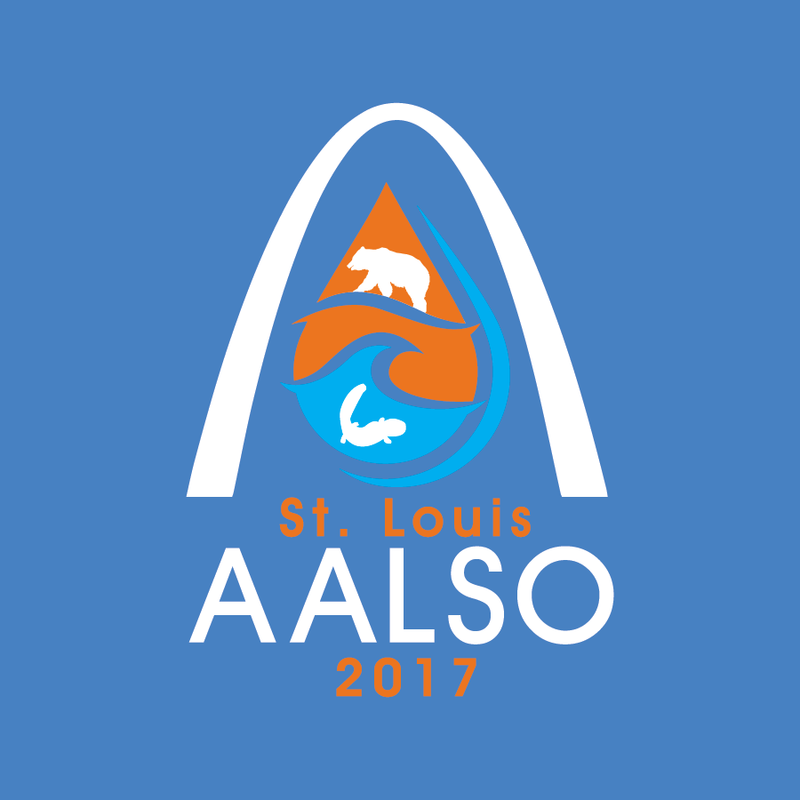 The 2017 Symposium and Workshop hosted by the Saint Louis Zoo will be held March 12 – March 15. Satchell Engineering & Associates will have a booth at this year’s symposium, so please drop by booth #213 and say hi. Satchell Engineering & Associates is proud once again to be sponsor the AALSO Symposium again this year. Not only are we a sponsor of the Tee-Shirts but we will also be a main sponsor of the Evening Event at Saint Louis Zoo. AALSO encourages advancement of the science and technology of life support for care of aquatic systems and animals. AALSO provides a forum for life support operators, professionals and industry leaders to exchange information, ideas and experience to enhance stewardship of the animals in our care.